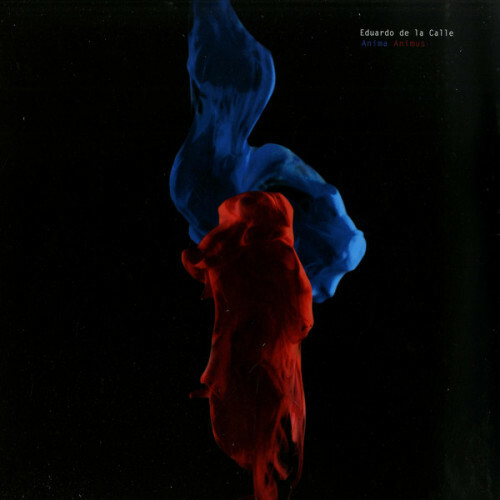 Biotop proudly welcomes the Spanish master of machines, Eduardo De La Calle, for his debut Biotop EP. 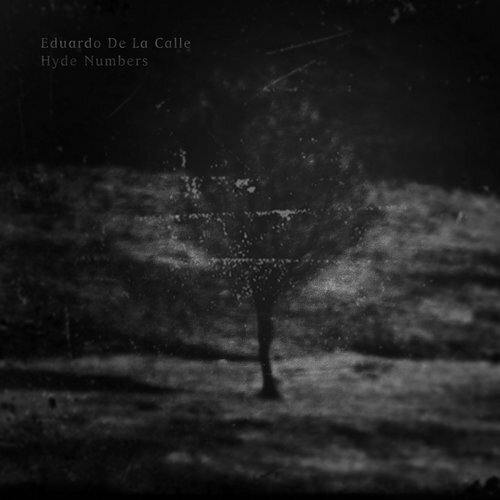 Hyde Numbers is a typical De La Calle EP featuring multilayered masterpieces built on Eduardo‘s unique analog studio rig. 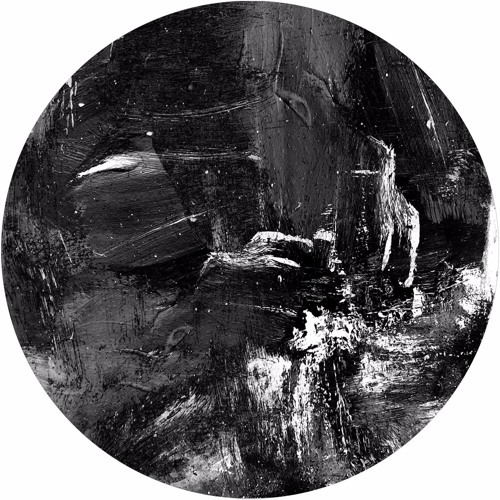 The first two tracks, Hyde Number 1.34. and Hyde Number 8.47. are uncompromising driving techno tracks built on hypnotic chords and roaring synths with rousing snares and effects, ready to destroy the dance floors of dark techno clubs worldwide. 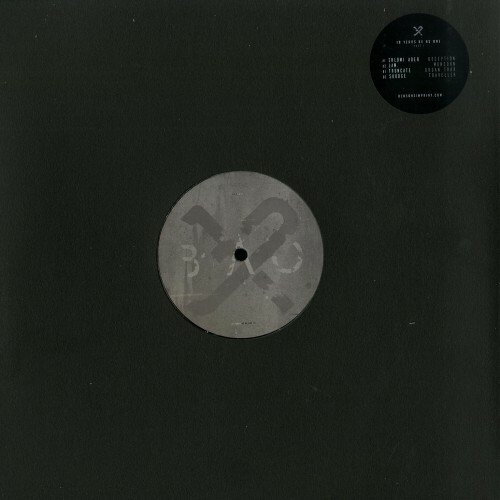 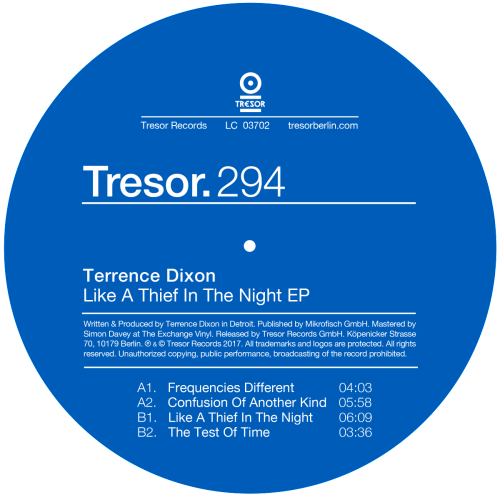 In contrast, Hyde Number 66.4. convinces with its melancholic pads and lush deepness; the clever disharmonic approach makes its beauty more than special, and it was already featured on Patrick Zigon‘s exclusive mix compilation for the 15th anniversary of the legendary Macarena Club Barcelona, released in October.